Hope you all had a good break and are glad to be back playing again. 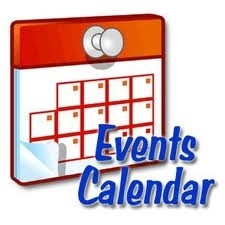 Just a quick email to remind you on the upcoming social events and dates for your diary. Look out for further emails with details on each one and for posters in the Bar area.  AGM - 2018 This year's AGM is Monday 11th June. Agenda and last season's minutes available.